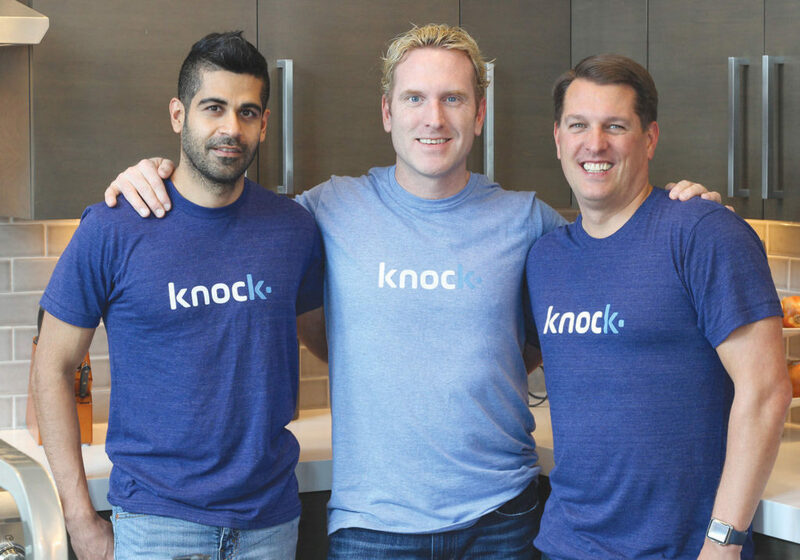 Online home trade-in startup Knock is open for business in Phoenix. The Arizona launch is Knock’s first in the west, following earlier expansions into Atlanta, Charlotte, Raleigh-Durham and Dallas-Fort Worth. Phoenix is among the fiercest markets for iBuyers in the country, with Offerpad, Opendoor and Zillow all operating in the city. More than 7,600 iBuyer transactions have taken place in the city between January 2017 and June 2018, according to Mike DelPrete’s iBuyer report. “We’re excited about this significant milestone in Knock’s expansion, and about the real difference we believe we will make for home buyers and sellers in this competitive market,” said Sean Black, co-founder and CEO of Knock, in a prepared statement. The company, which was founded by former Trulia execs in 2015, connects homebuyers with properties and then helps them sell the old one on the market for a fee. Collectively, companies that use technology to sell a house online are known as iBuyers. Knock raised $400 million since 2017 and has been expanding into new cities, hoping to reach 10 cities by 2020. Home exchange startups and iBuyers have been a popular choice among sellers who want to move fast and do not mind potentially losing money on fees in exchange for the certainty of selling. Time will tell how Knock’s home trade-in platform fares in the Phoenix market.